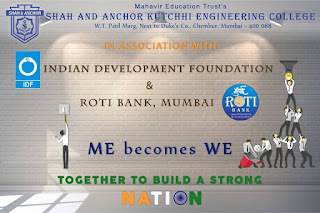 Gratitude to Shah and Anchor Kutchhi Engineering College - SAKEC for bringing together Indian Development Foundation and MumbaiRotibankindia to build a strong India. 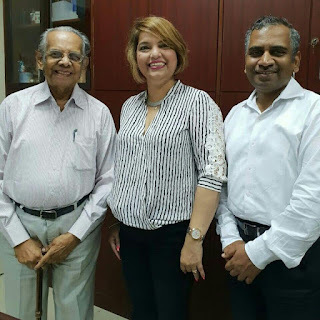 Gratitude and Grateful Thanks to Dr. Vandana Lulla, Director, Podar International School IB & CIE for extending constant support to social development projects of Indian Development Foundation. Jai ho !!! 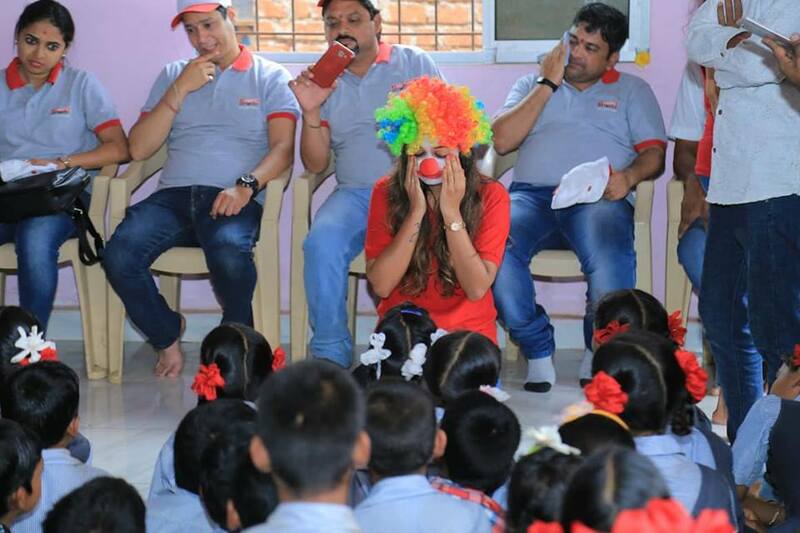 Thanks Dr. Nilakshi Jain for spreading smiles all around through #Aashayein. 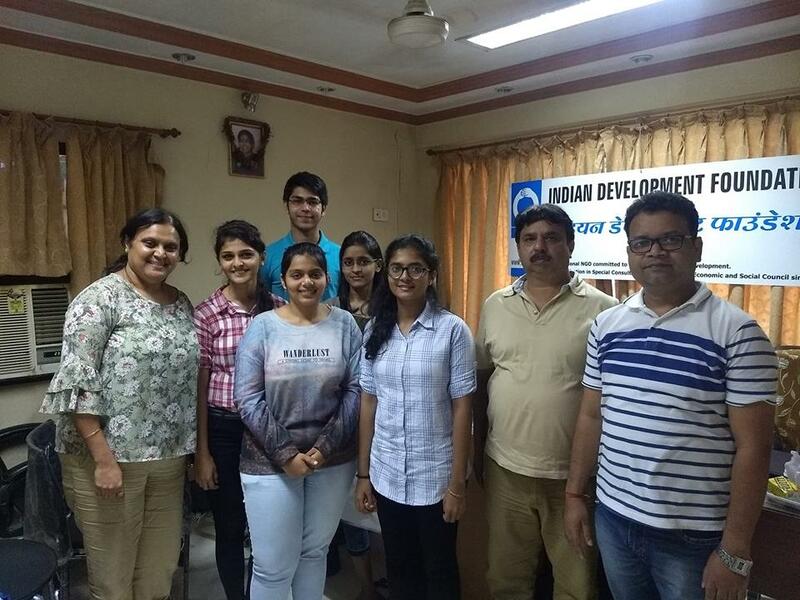 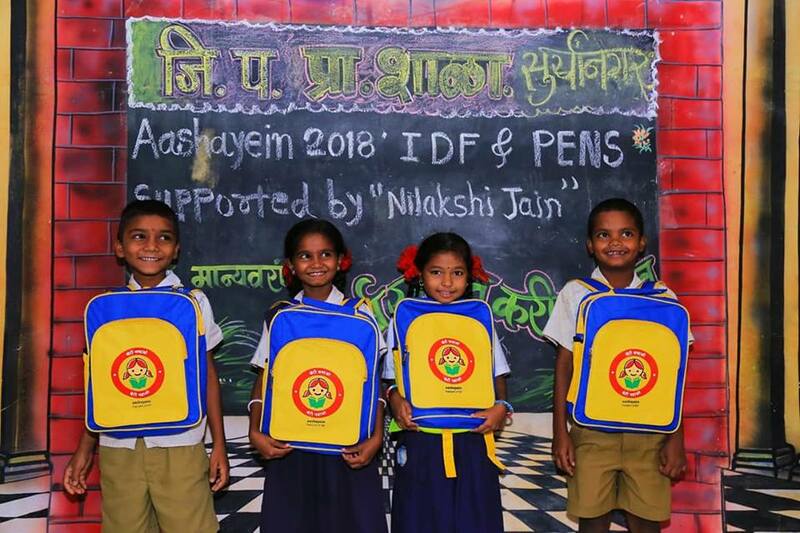 Thank You Nilakshi Jain and Subhash Jain for adopting a big school under project Aashayein. 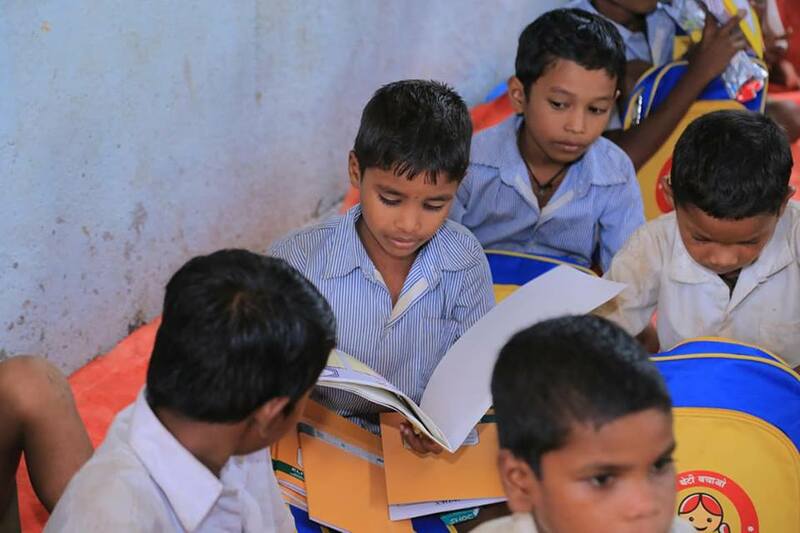 Your support has helped in securing education materials for all the students in the school for entire academic year. 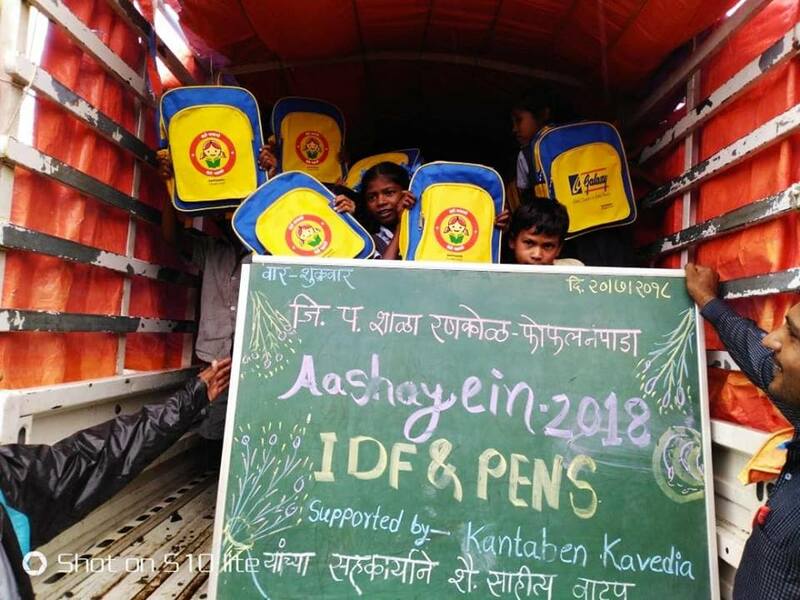 Team IDF is indeed appreciative of your support. 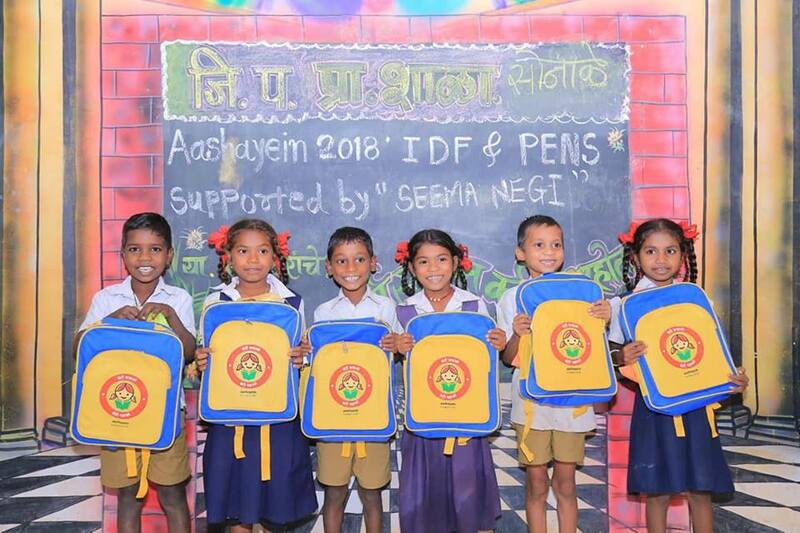 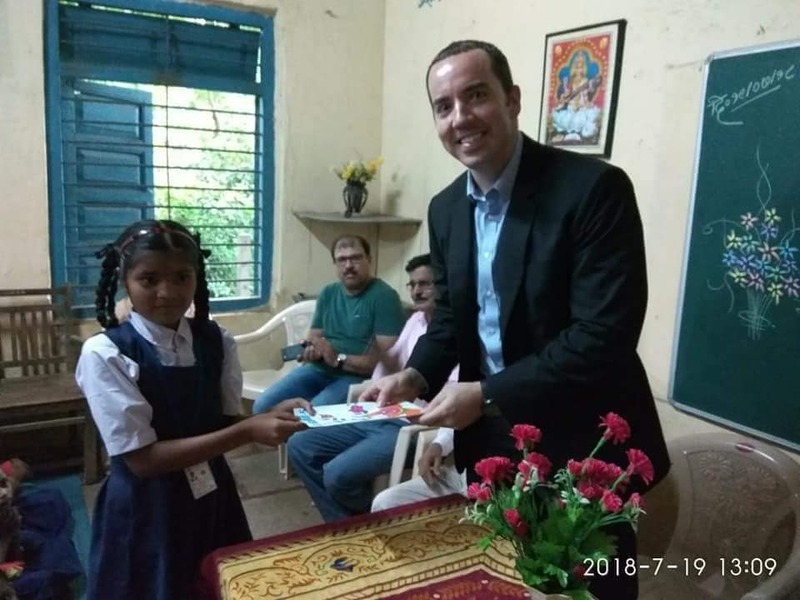 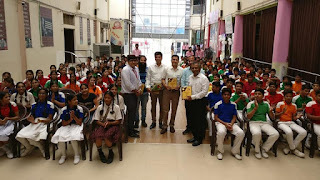 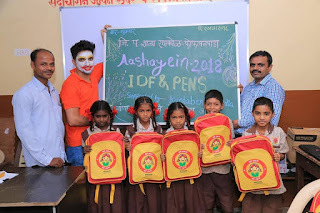 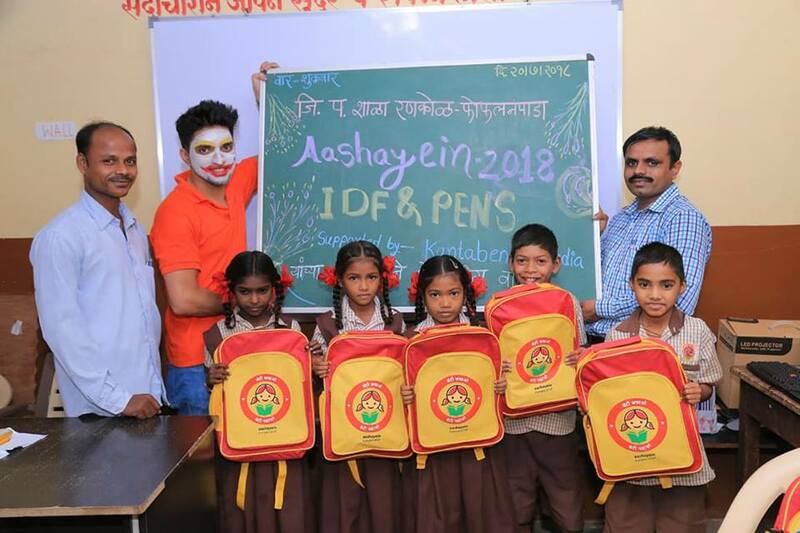 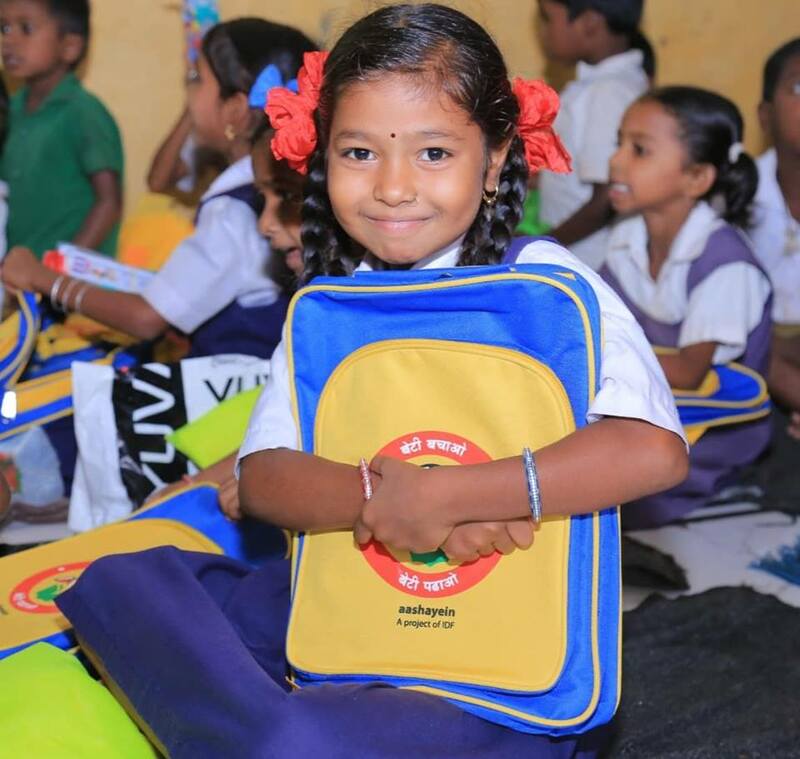 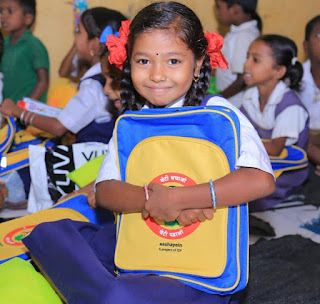 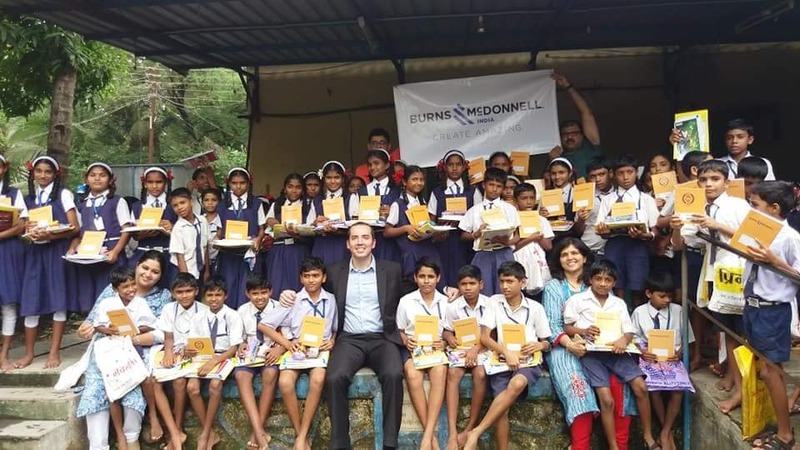 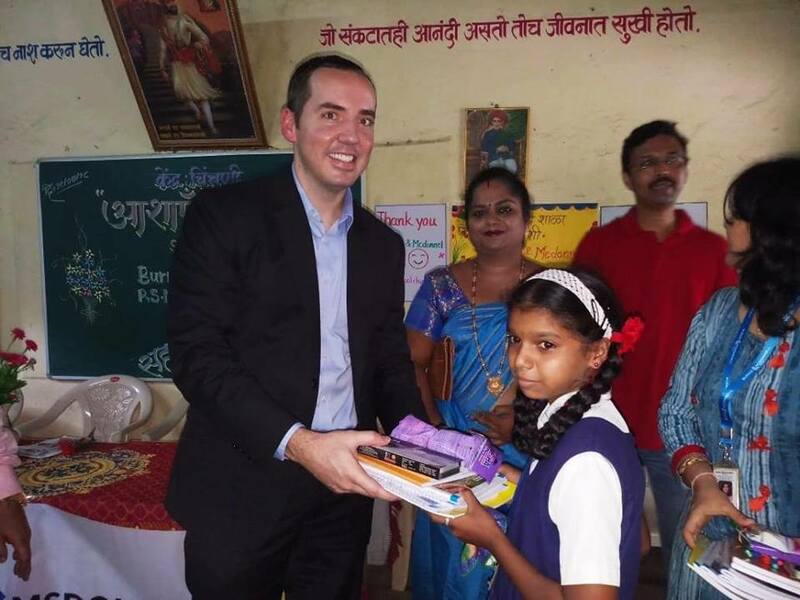 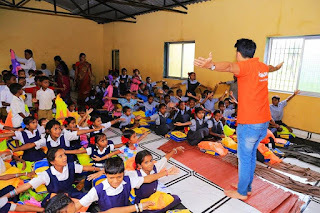 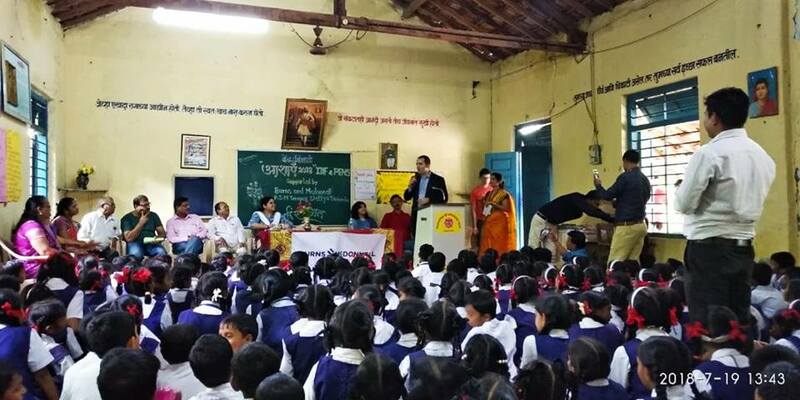 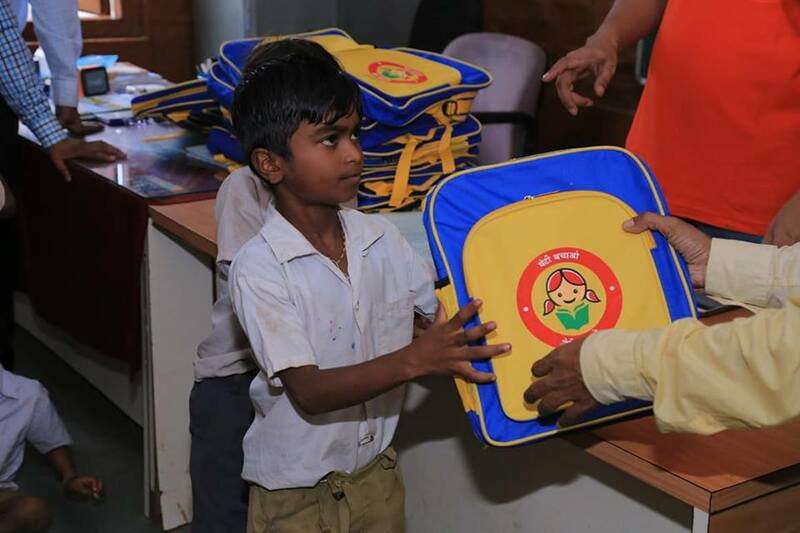 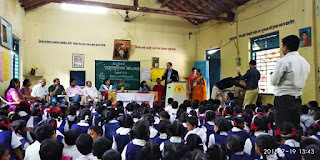 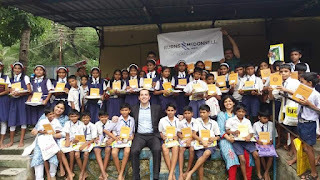 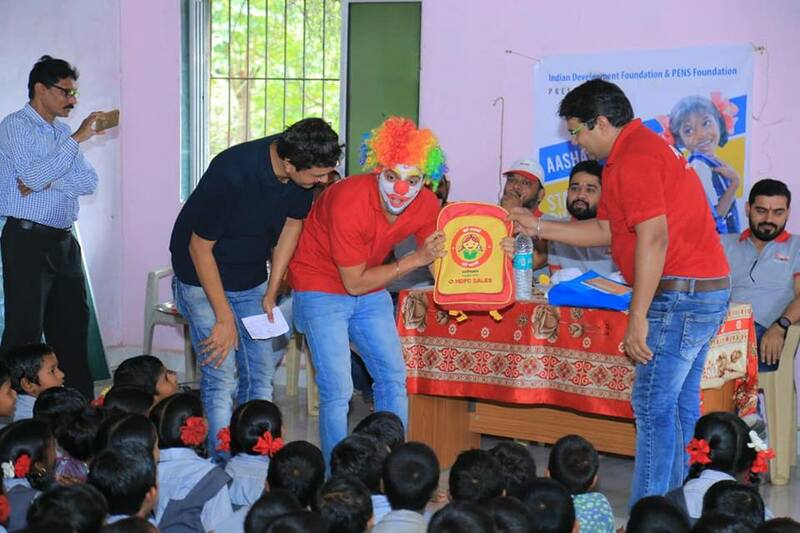 Burns & McDonell sponsored Aashayein stationery kits for 750+ ZP Students. 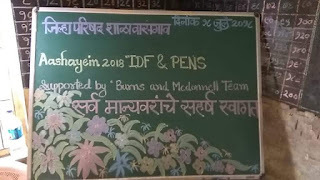 Thank You Seema Manral Negi for adopting a big school(ZP. 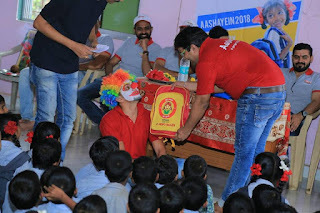 School Sonale) under project Aashayein. 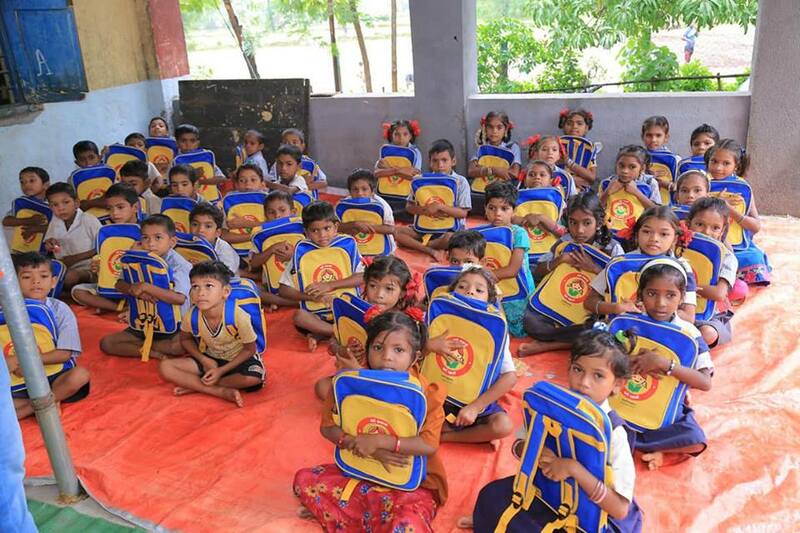 Your kind support has helped in securing education for all the kids in this school. 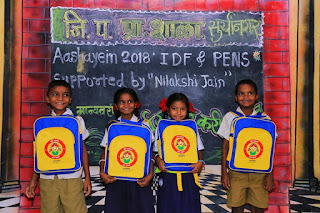 Team IDF extends it's gratitude to you. 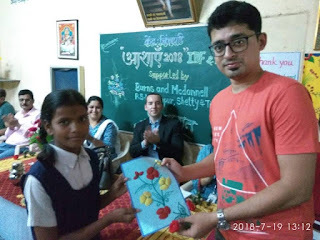 Thank You Kamlesh Kavedia and Vimlesh Kavedia for adopting a big school under project Aashayein 2018. The school which you adopted is in extremely remote area and the kids came for distribution in a small tempo. Thank you Sankit Mehta bro for this collaboration. 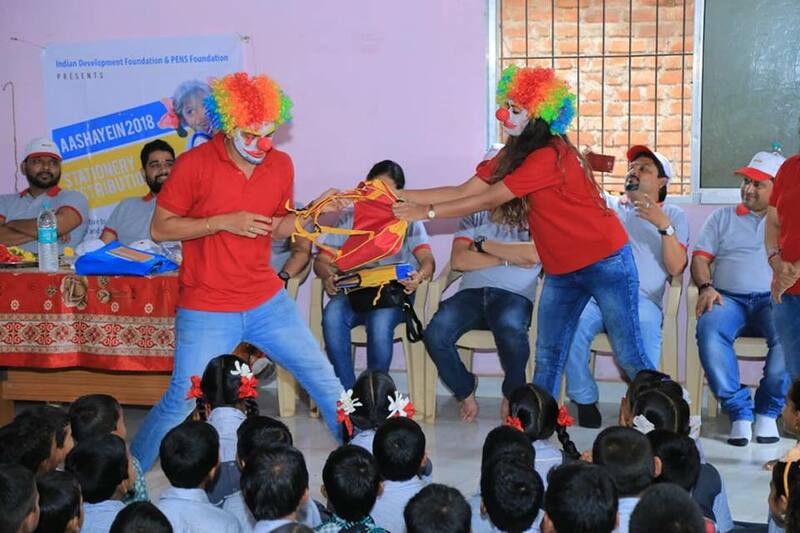 Krishna and Pari signing off !!!! 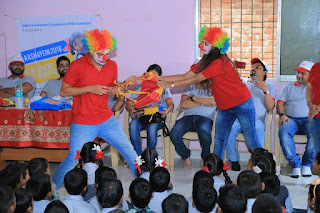 And this was our last and best performance as Krishna and Pari for this year. 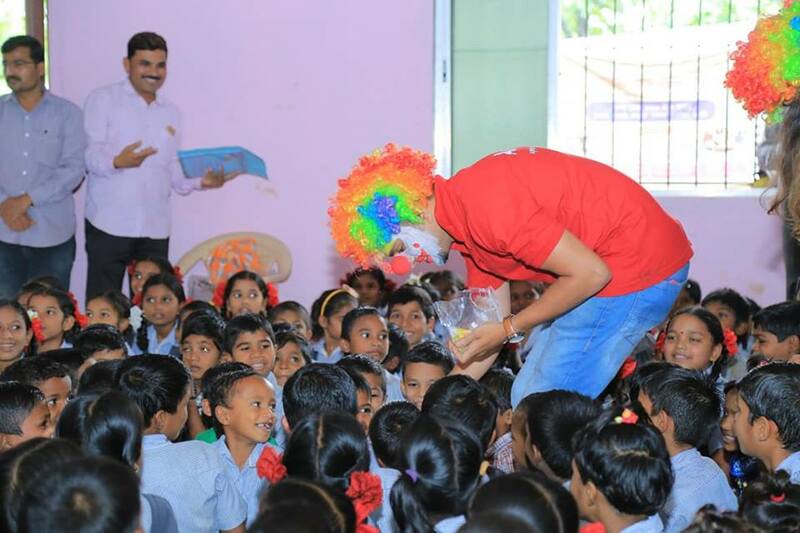 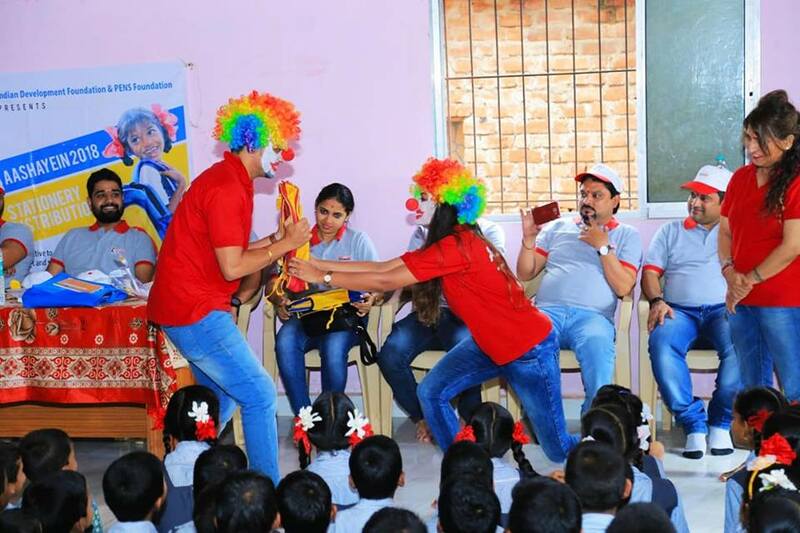 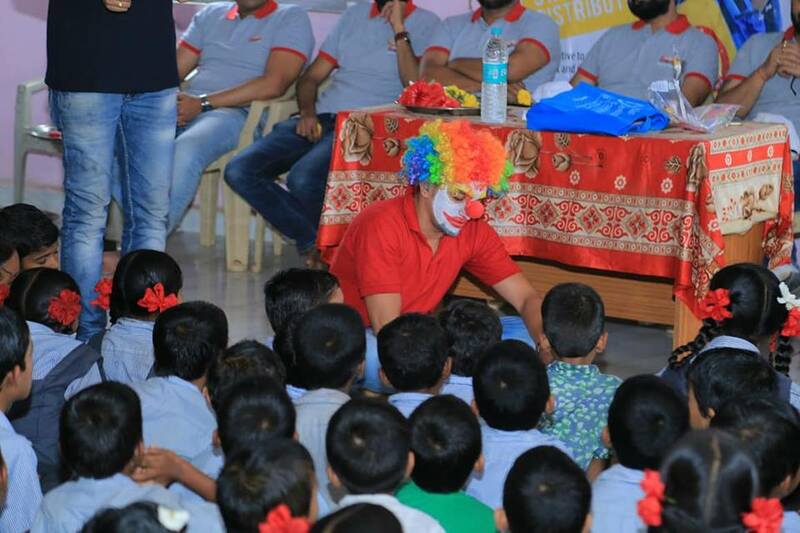 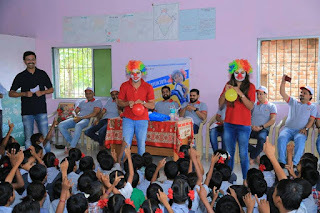 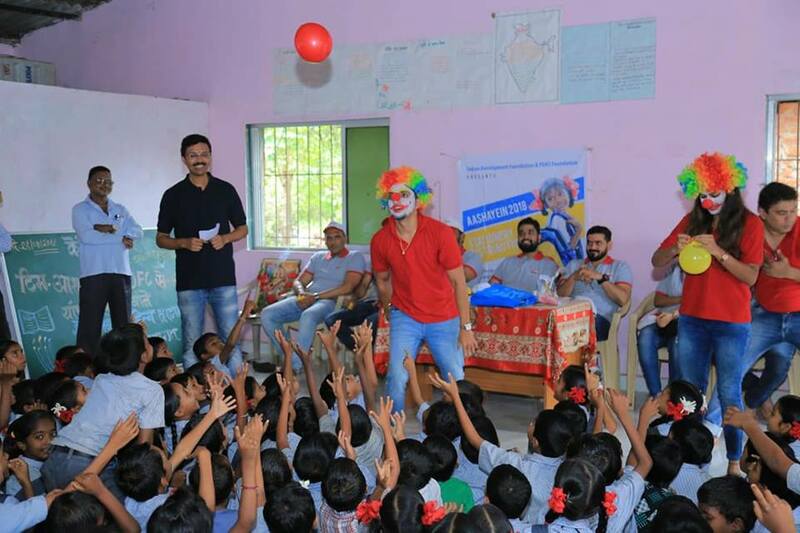 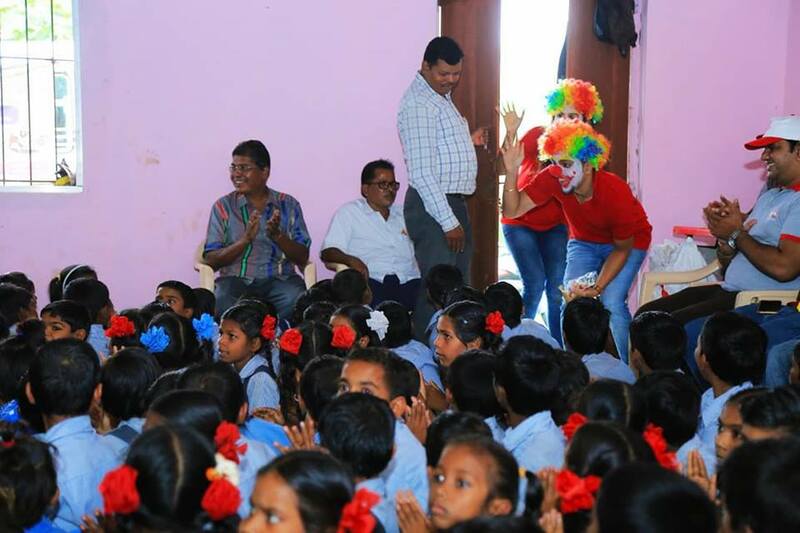 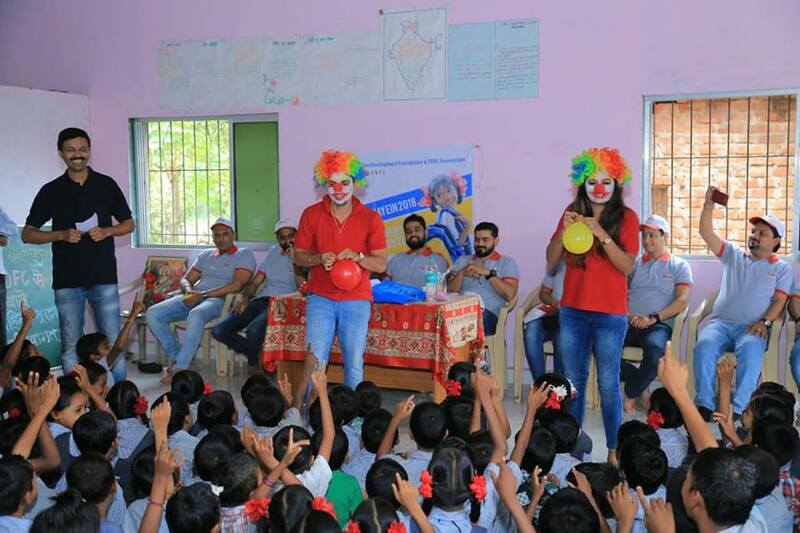 So happy, that we could make the kids laugh and make them understand the cause through this skit. 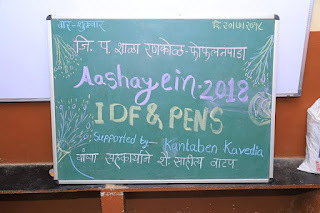 Thank You Roopa Shetty for standing there with me and doing whatever it takes for aashayein. Thanks to our aashayein core team for encouraging us and being an integral part of this journey. Allen provides the best of educational facilities for students who wish to make their perfect career in life. 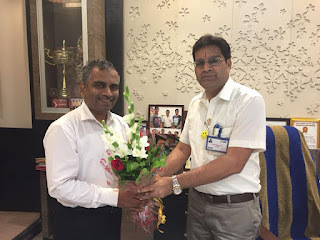 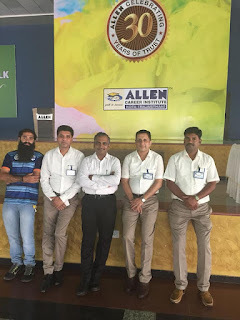 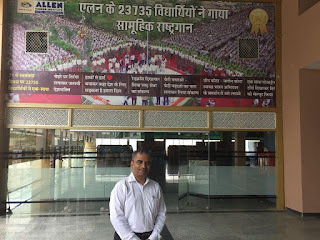 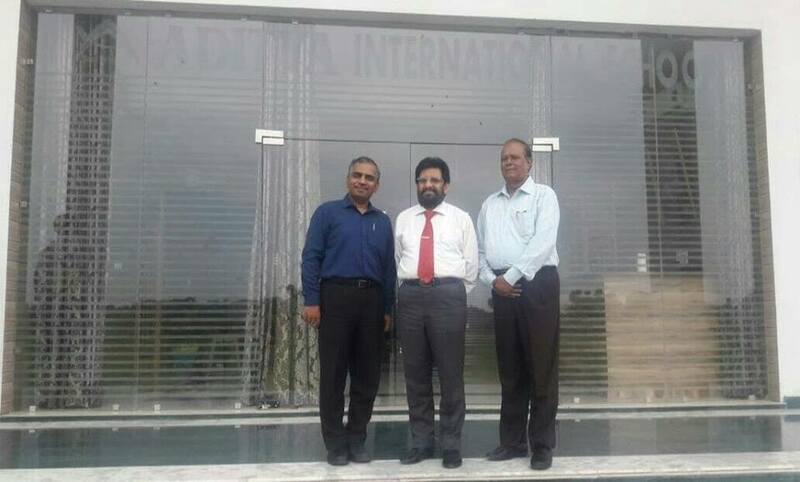 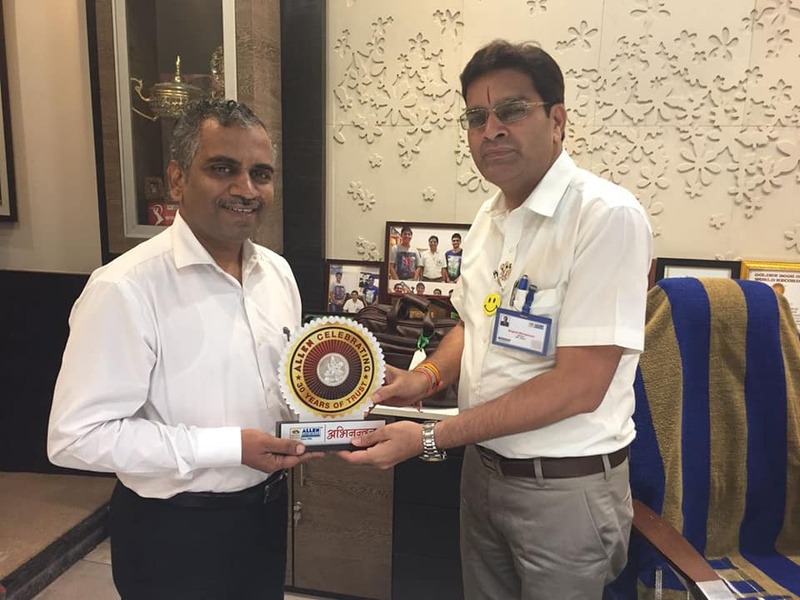 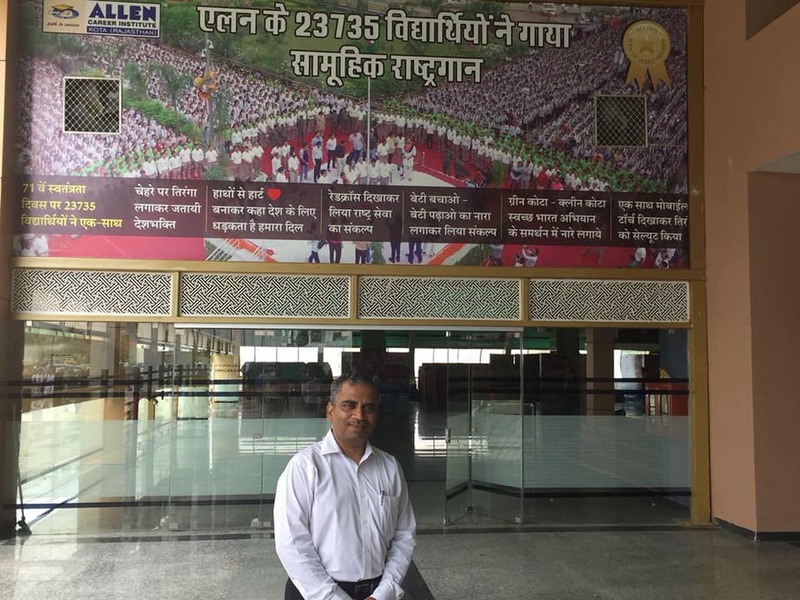 It was indeed an honour to meet the visionary Shri Brajesh Maheshwari, Director of Allen Career Institute at Kota and get to learn the massive work done by them to create students of world class.. 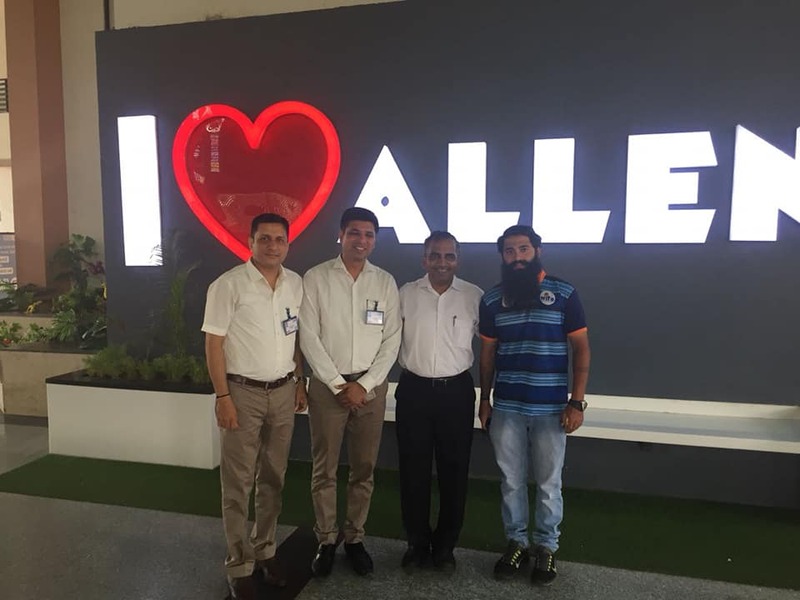 I could witness a mini India in Allen as it has students across coming to get the best from the national educatioal hub. Indian Development Foundation feels honoured to partner with Allen for their social responsibility projects and spread happiness all.around. 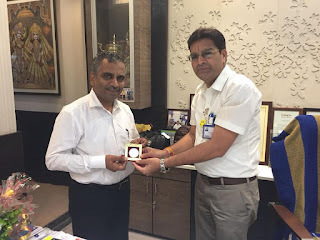 Gratitude and appreciations to Dr Rahul Dara for making this Divine and meaningful connect for creating a better India. 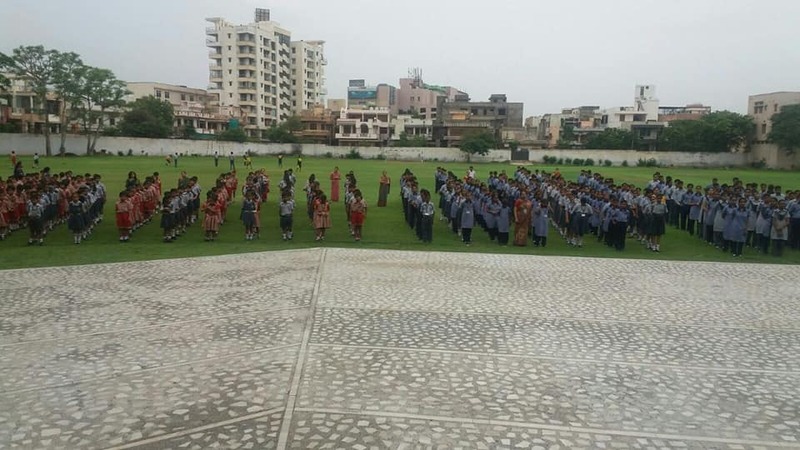 Allen provides the best of educational facilities blended with rich culture, values and respect. 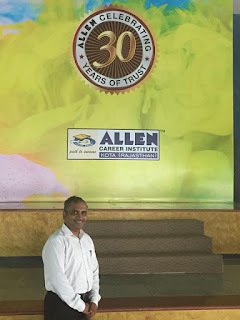 It was an honour to visit Allen Career Institute in Kota and see for myself the great offering of.knowledge by their committed team. 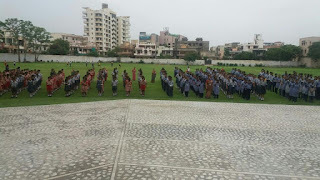 I could see the sea of aspirations flowing through each student connected with the institute. 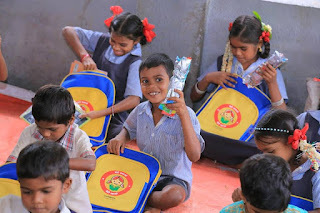 Glad.to be part of this ace institute of India who are also into providing the best of social responsibility. 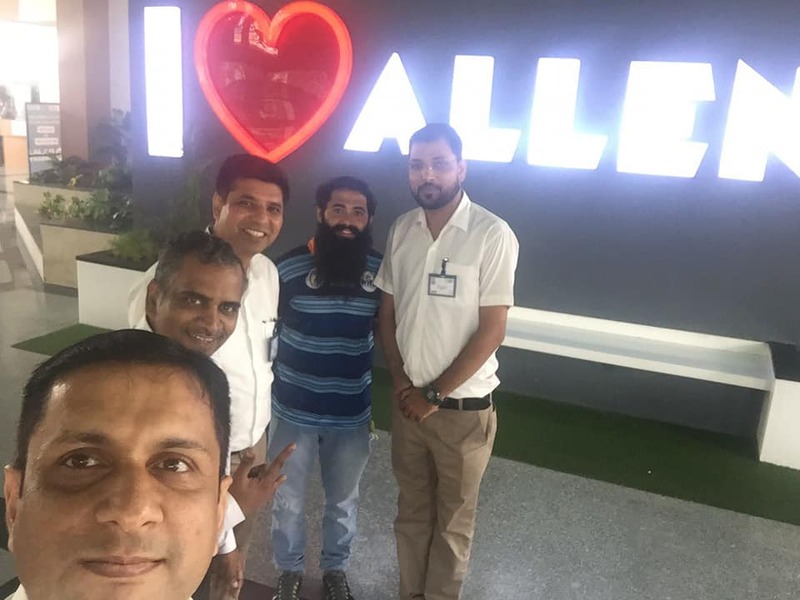 I ❤ Allen. 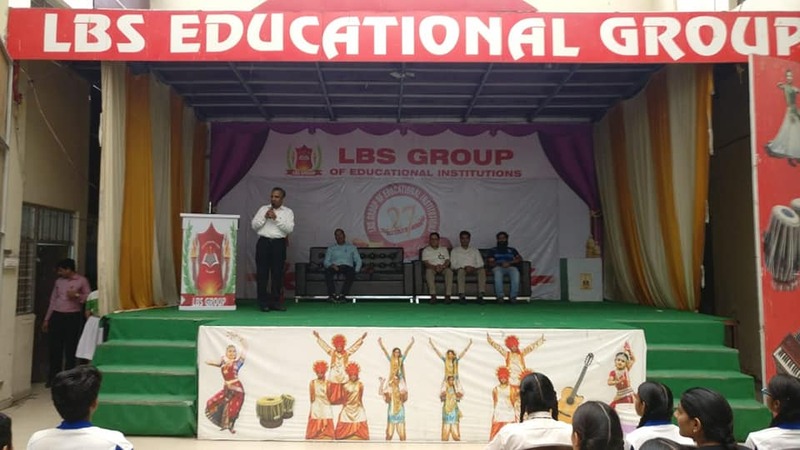 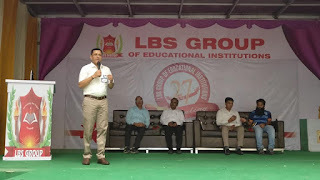 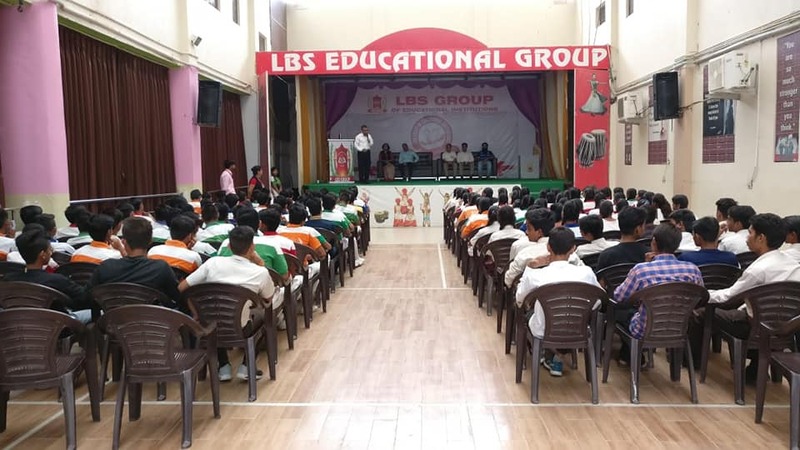 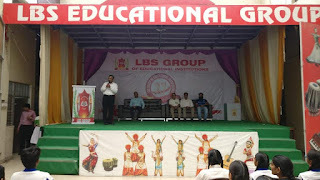 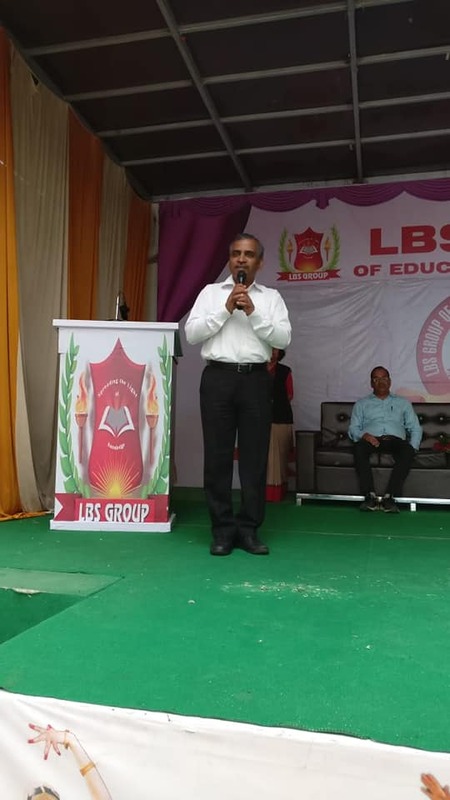 Gratitude and appreciation to LBS Group of Educational institutions for extending wonderful support. 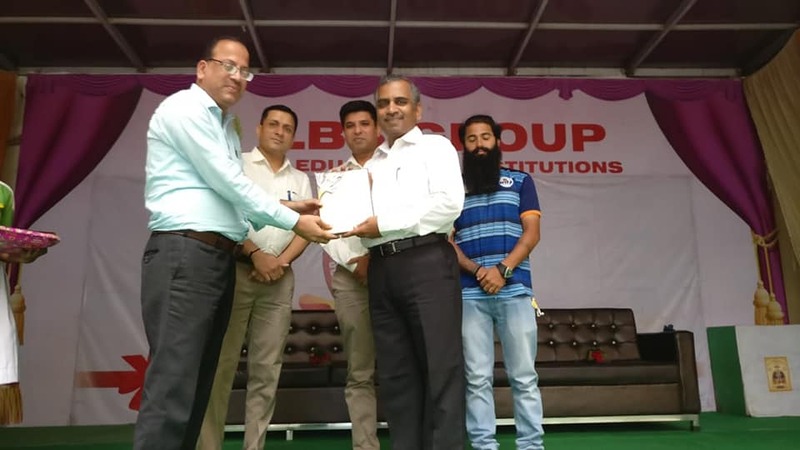 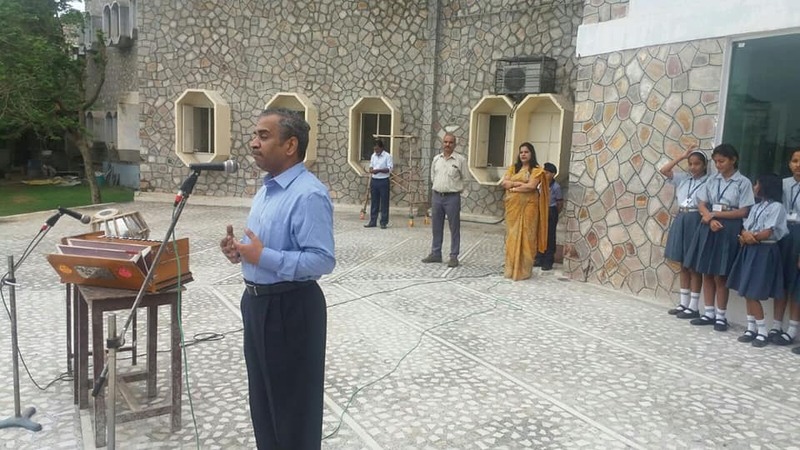 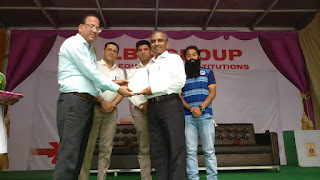 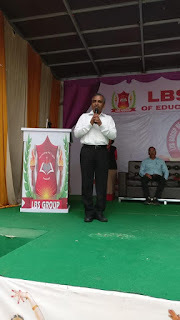 Gratitude and appreciation to Shri Subhash Chandra Vohra Ji, Principal of Aditya International School at Kotputli, Rajasthan for supporting IDF social projects. 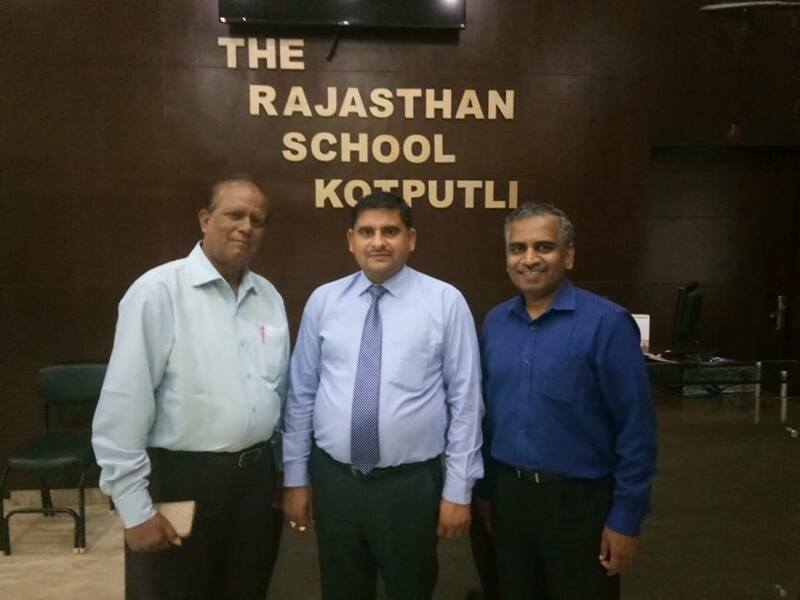 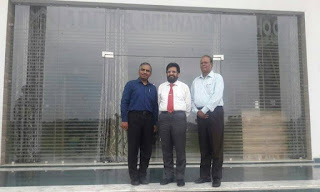 The Rajasthan International School, Tris Kotputli, supports Indian Development Foundation. 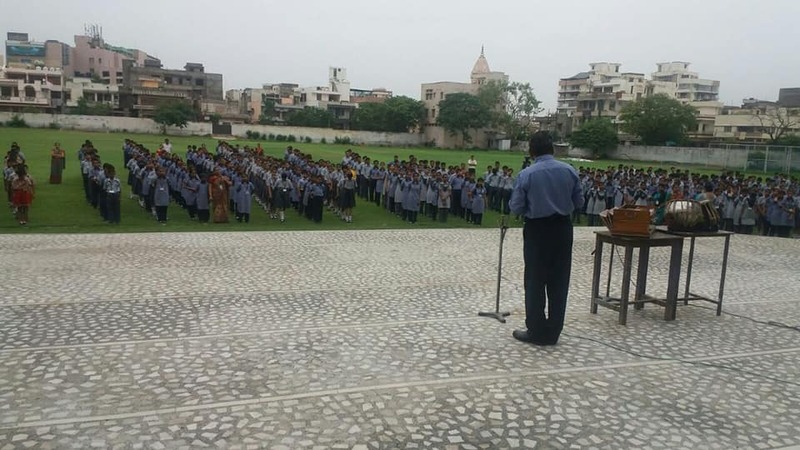 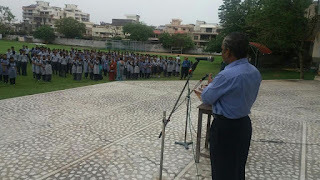 Gratitude to Shri PK Bhati, Principal of TRIS for extending all support. 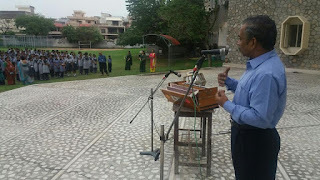 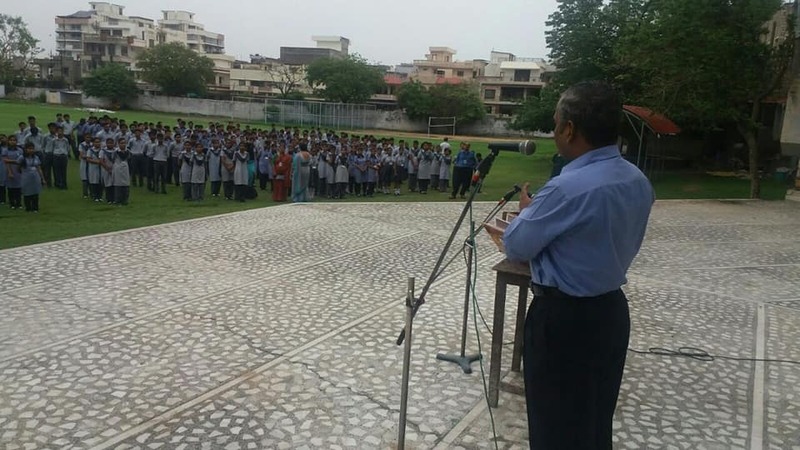 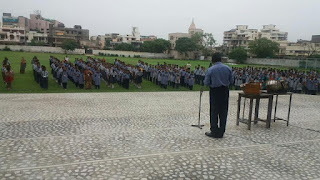 GoodnessTalk @ SJ Public School, Janta Colony, Jaipur. 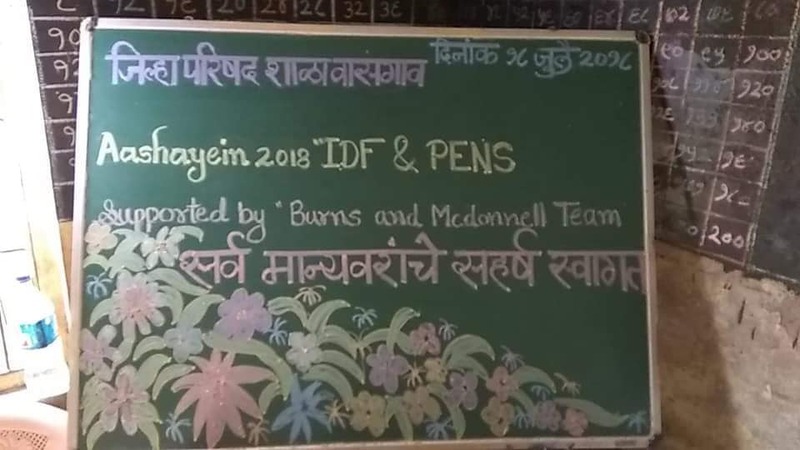 Gratitude to Team SJPS for constantly supporting IDF for 25 years.